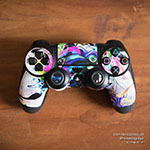 iStyles PlayStation 4 Controller Skin design of Text, Font, Aqua, Pattern, Line, Purple, Turquoise, Teal, Design, Textile with gray, white, yellow, pink, purple colors. Model PS4C-HAKUNA. 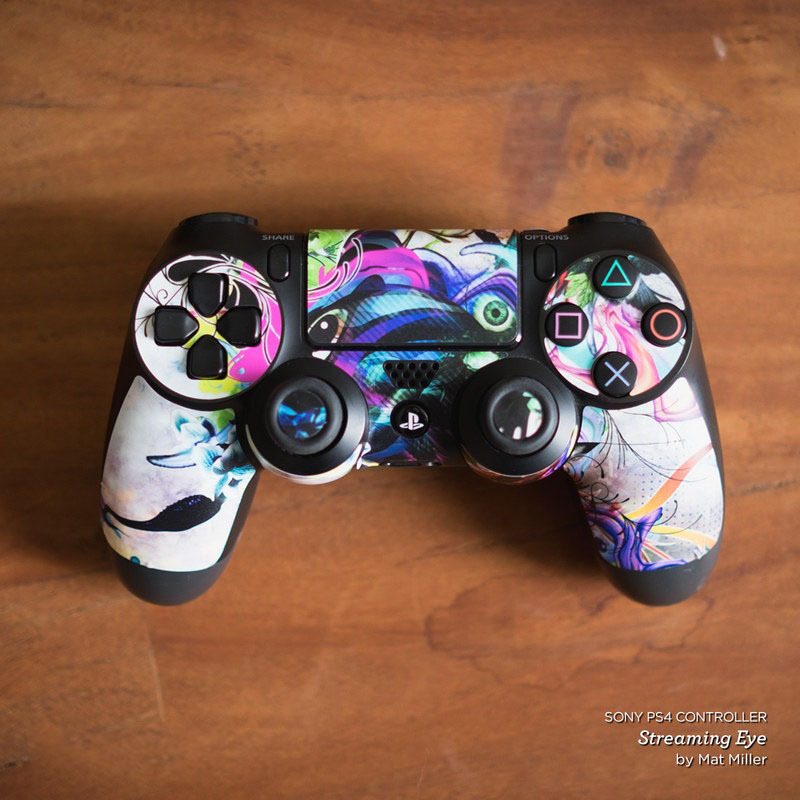 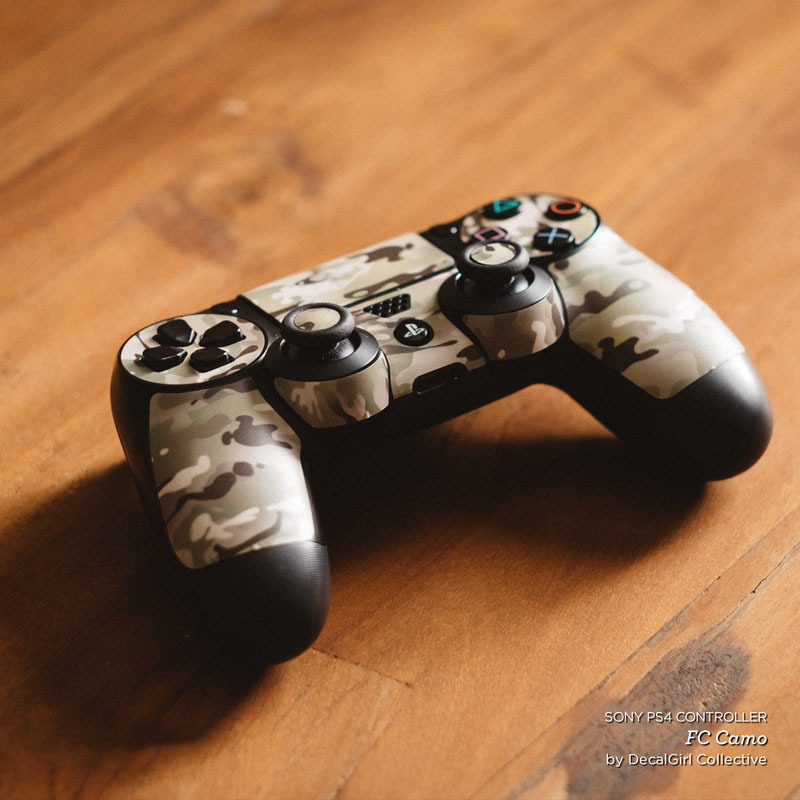 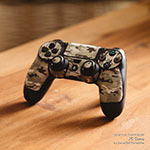 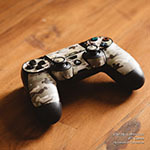 Added Hakuna Matata PlayStation 4 Controller Skin to your shopping cart.